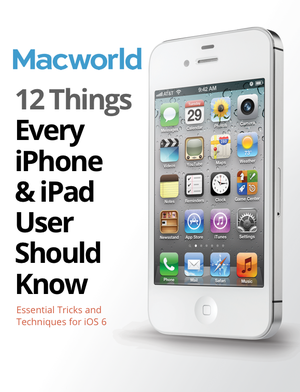 In 2012, Macworld put together a magazine feature called “12 Things Every iPhone and iPad User Should Know”, and we also made an enhanced iPad edition available on the iBookstore. This feature proved so popular that we decided to go back and thoroughly update the content to reflect iOS 6, the iPad mini, and the iPhone 5—and it’s available as a free update for previous buyers of the book, or $2.99 for new purchasers. The original 12 Things book offered extra text not found in the magazine feature along with exclusive videos, animations, and photo galleries, all created with iBooks Author. We’ve not only updated the entirety of the text in this 2.0 version—we’ve also created new videos and photo galleries and added a brand new section on iOS photography. We polled our community—and our staff—for the 12 essential iOS topics every iOS user should know about; this expanded feature is the result. Learn about syncing your accounts and data, managing your apps, working with Bluetooth, and shooting the perfect photo. We’ll also walk you through troubleshooting meddlesome battery issues and help you brush up on your security and backup options; and we’ll explain the basics of multitasking, editing text, and working with PDFs. 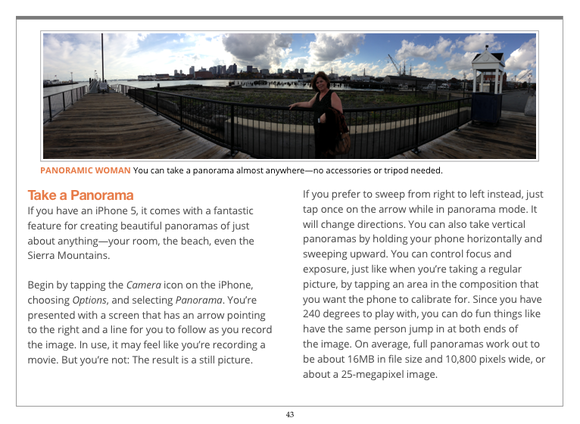 This book was built with iBooks Author, which means it only works on your iPad and iPad mini running iBooks 2 or later. (iPhone users are, unfortunately, currently out of luck.) 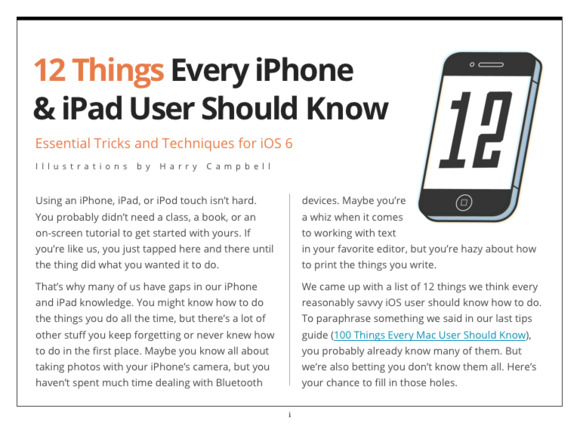 If you purchased the first edition of 12 Things Every iPhone & iPad User Should Know, you can download it for free from the iBookstore; new readers will find it on sale for $2.99. 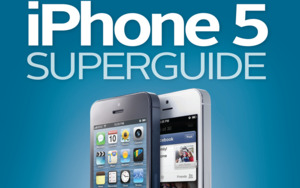 And while you’re in the iBookstore, be sure to check out some of Macworld’s latest Superguide titles, including our iCloud Starter Guide, iPhone 5 Superguide, iPad Mini Starter Guide, and iOS 6 Upgrade Guide.